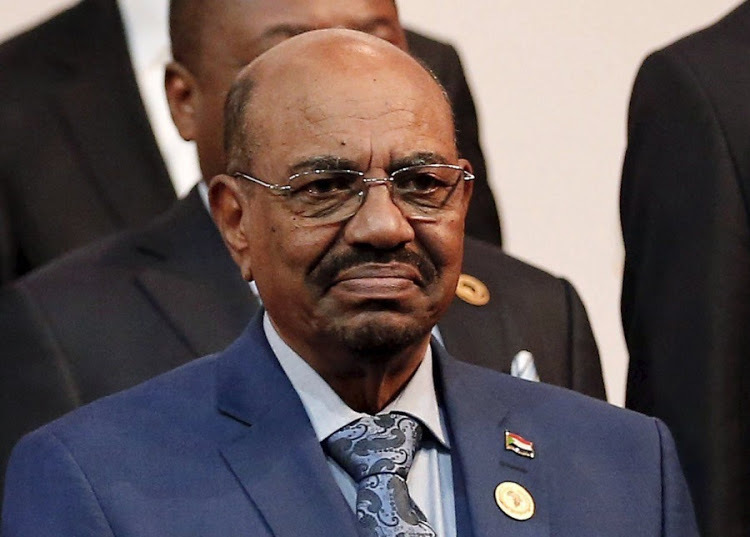 Sudan's al-Bashir steps down as President - SABC News - Breaking news, special reports, world, business, sport coverage of all South African current events. Africa's news leader. Al-Bashir seized power in a coup in 1989. Sudan’s President Omar al-Bashir has stepped down and consultations are under way to set up a transitional council. Earlier, Sudan’s armed forces said they would make an important announcement soon. The army and security services have deployed troops to the Defence Ministry and major roads and bridges as thousands of people flock to an anti-government protest outside the ministry. 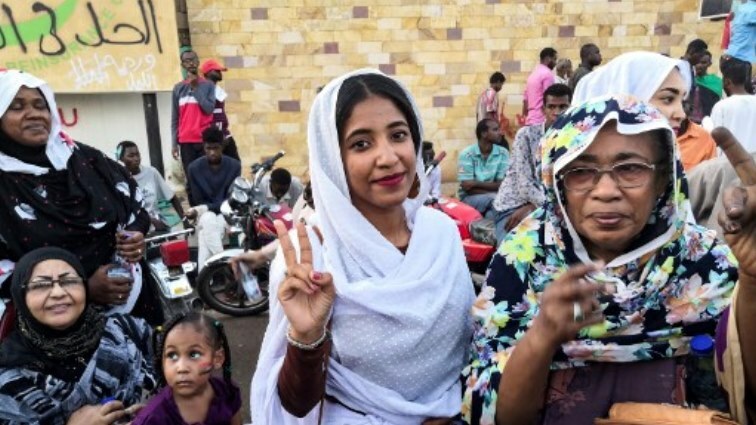 Alaa Salah, a Sudanese woman propelled to internet fame earlier this week after clips went viral of her leading powerful protest chants against President Omar al-Bashir, flashes the victory gesture as she poses for a picture. The protests have since Saturday been focused on the military’s headquarters in Khartoum where thousands of people have been camped out to call on the army for support. The new protests erupt the same day as the main opposition leader — ex-prime minister Sadiq al-Mahdi who was driven out in Bashir’s 1989 coup — returns from exile. The protests become less regular after the state of emergency and Bashir on April 4 acknowledges that demonstrators had “legitimate” economic concerns, calling for dialogue. On April 11, on the sixth day of the unprecedented sit-in, state media announce the military is preparing an “important” statement. This entry was posted on 11 Apr 2019,09:57AM at 9:57 AM and is filed under Africa, News, Homepage Featured Story Slider. You can follow any responses to this entry through the RSS 2.0 feed. Both comments and pings are currently closed.